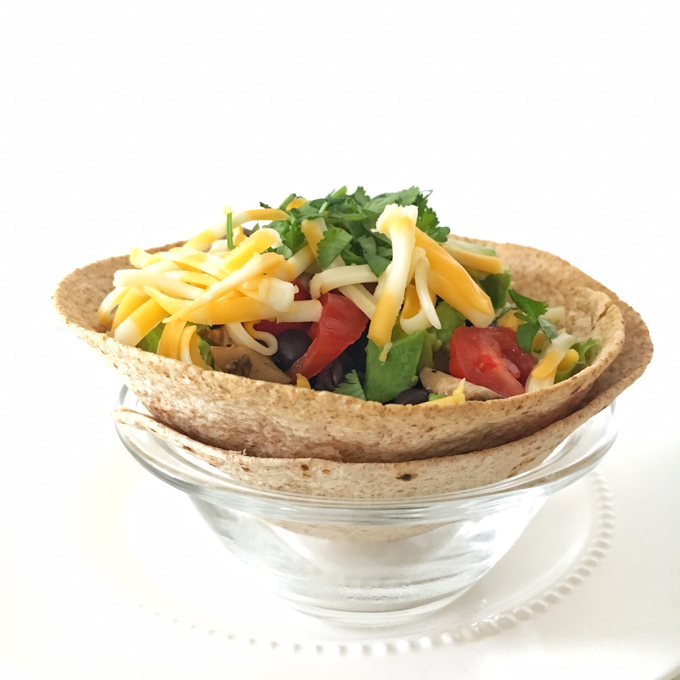 Make homemade taco bowls – out of corn or flour tortillas – in your oven in 10 minutes! 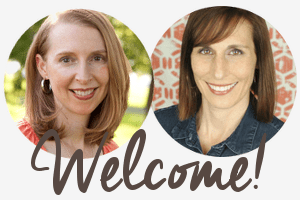 UPDATE: This is one of our first Healthy Kitchen Hacks from back in the day – ENJOY! And then, amazingly, it did. 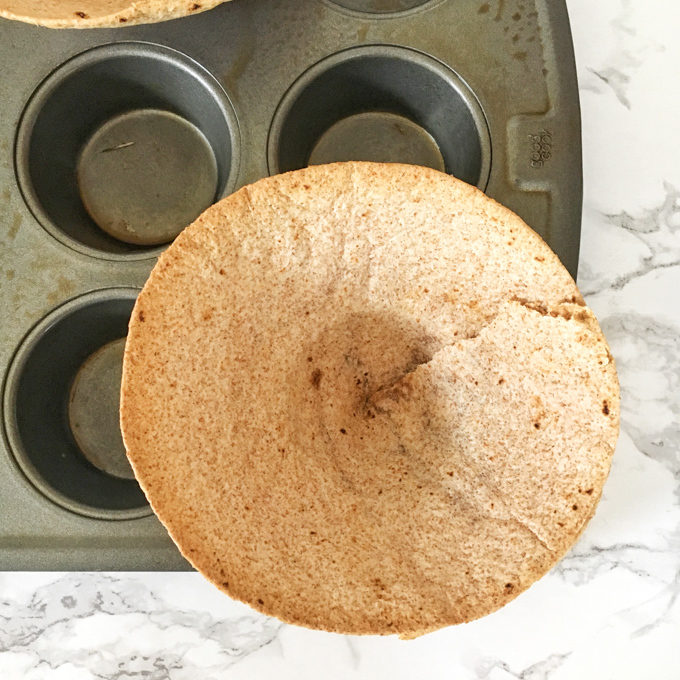 So, needless to say, I pleasantly surprised on how these bowls turned out by using just a common kitchen tool – a 12-cup muffin tin. I took this hack a step further and experimented with both corn tortillas (gluten-free option!) and flour tortillas as well as different sized tortillas. 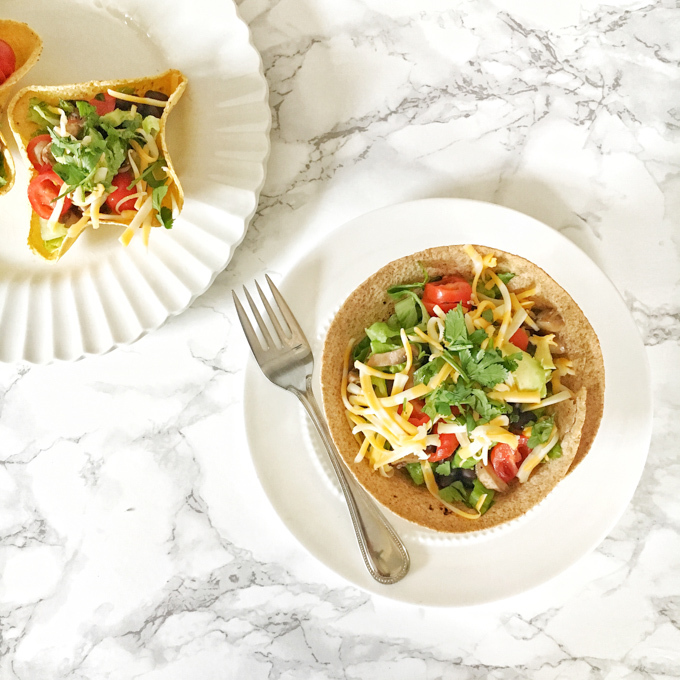 I came up with two methods for making taco bowls – all you’ll need is that muffin tin, your oven and your choice of soft tortillas. Get your kids in the kitchen to help out with this one! And then have them help cut up the salad ingredients and put in bowls to serve as a taco salad bar – it might open them up to a new topping. Wrap 3 tortillas in a wet paper towel and microwave for 30 seconds to soften. 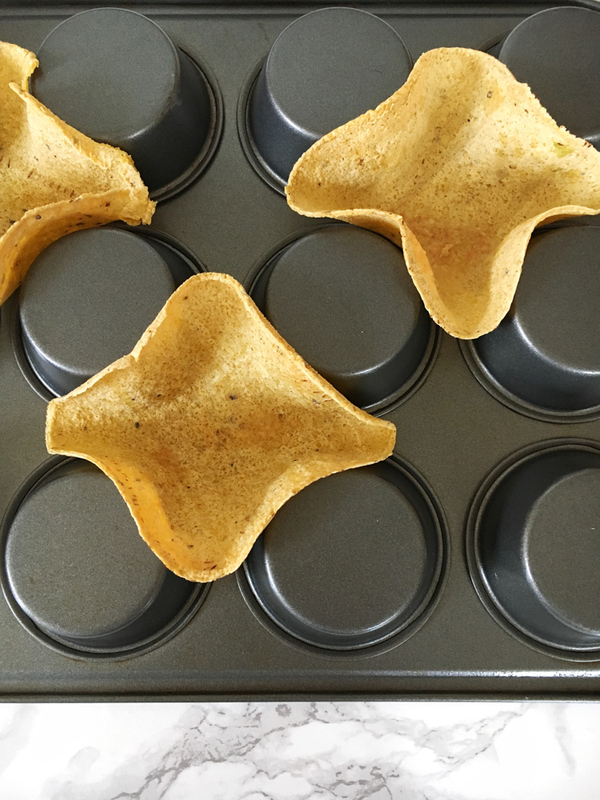 Turn a 12-cup muffin tin upside down. Spray with cooking spray. Place each tortilla between the cups so they form a clover shape. Repeat for as many taco bowls that you need. Serve taco bar style with chopped lettuce, chopped tomatoes, bell peppers, mushrooms, avocado, beans, shrimp, chicken, tofu, shredded cheese, salsa and/or cilantro. 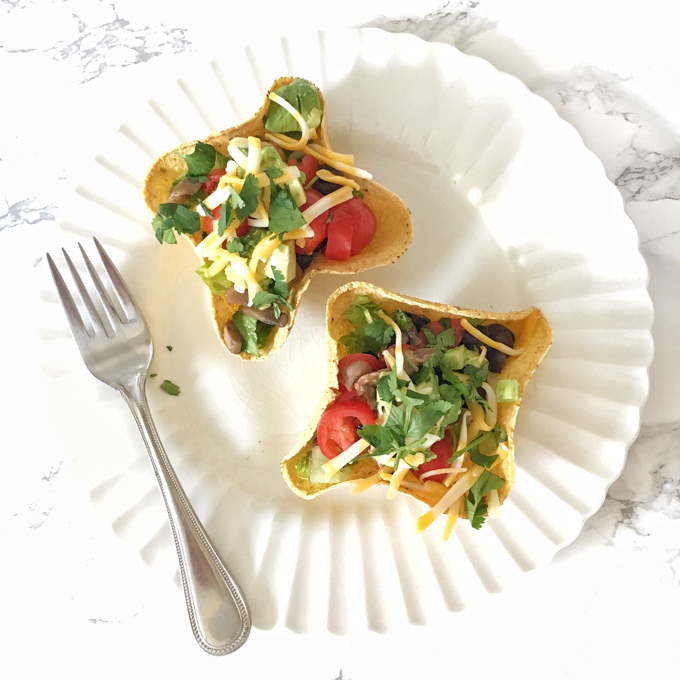 Repeat for as many taco bowls that you need. Serve taco bar style with chopped lettuce, chopped tomatoes, bell peppers, mushrooms, avocado, beans, shrimp, chicken, tofu, shredded cheese and/or salsa. Taco salads are my favorite! I’ve been wanting to try this since I’ve seen it, glad to know it works! I love corn tortillas, will be nice to use them in a salad shell!